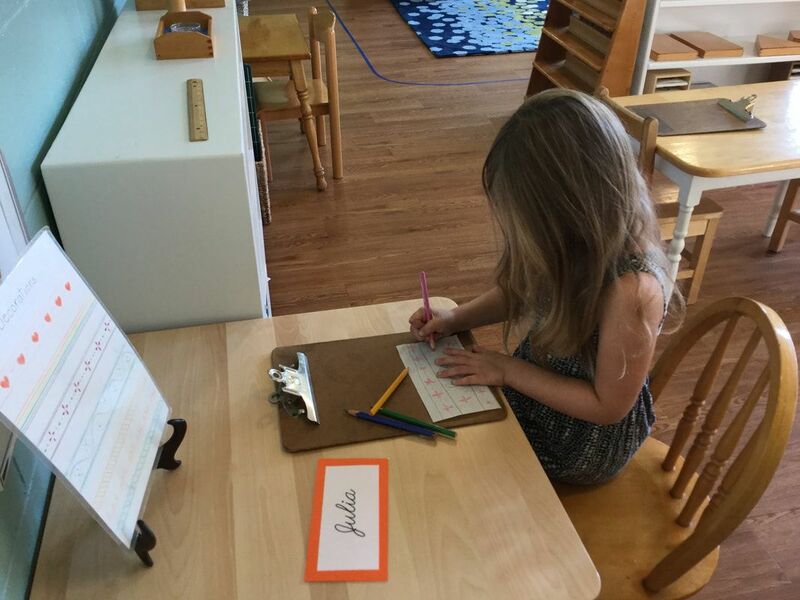 Is Montessori for Every Child? We offer tours Tuesdays and Wednesdays. 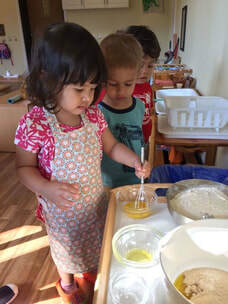 Please contact us at admissions@fernwoodmontessori.com to schedule a tour. ​email our office or call (301) 469-4888. 10 month school calendar, with summer camp options, all summer long!